A double Grammy nominee and four-time 2019 BRIT award nominee; Dua Lipa is not merely another beautiful pop star. With infectious songs blending all from pop, dance, electronic, and more, and a dynamic, searing voice and technique quite unlike any other, Dua Lipa is a phenomenal talent, and one of the greatest new artists of our time. 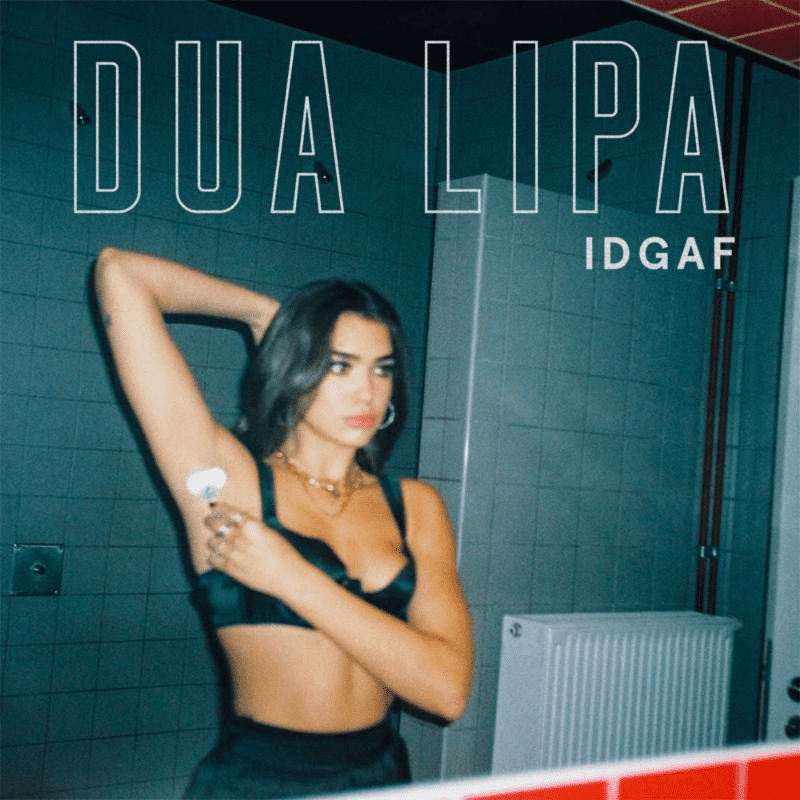 October 19th 2018 marked the release of Dua Lipa – Complete Edition– a new extended version of her debut album that includes her collaboration with Silk City (Mark Ronson and Diplo) “Electricity”, the global hit “One Kiss” with Calvin Harris, her previous collaborations with Martin Garrix and Sean Paul, fan favorites from her live show “Want To” and “Running”, and the brand new song “Kiss and Make Up” with K-pop stars BLACKPINK. After a year of #1 hit singles, sold out shows and record-breaking streaming figures, Dua Lipa has become the biggest breakout artist in the world. Dua is the #1 most streamed female artist on Spotify, and is the first and only female artist in history to have 4 lead songs with over 500 Million Spotify streams. This summer she spent 8 weeks at #1 in the UK with her million plus selling hit “One Kiss” – the most weeks at number one for a female artist this century. Dua is also the youngest solo female artist to ever reach 1 billion views on YouTube for her smash hit single “New Rules”, which spent a record breaking 45 weeks on the U.S. pop songs chart. Already collecting major accolades last year at the top of 2018, Dua scooped up two BRIT Awards after being nominated in five categories, the most nominations for a female performer in the history of the BRITS, performed to 85 million people at the UEFA ChampionsLeague final and has sold over 3 million albums (with more than 1 million albums sold in the U.S.) and 32 million singles worldwide. Late last month the world saw the release of “Swan Song,” the latest track from in 2019 from Dua. The track and accompanying video precede the Twentieth Century Fox February 14th theatrical film release of ALITA: BATTLE ANGEL, the epic action-adventure from producers James Cameron and Jon Landau (AVATAR) and director Robert Rodriguez (SIN CITY). The song, co-written by Dua Lipa along with Justin Tranter, Kennedi Lykken, Mattias Larsson, Robin Fredriksson, and Tom Holkenborg, follows a whirlwind year of breaking records for Lipa. For the majority of 2018 Dua was the most streamed female in the world on Spotify. Her power anthem and worldwide hit “New Rules” broke the long-standing record for consecutive weeks on the Billboard Pop Songs chart. The Track “One Kiss,” her collaboration with Calvin Harris, became the biggest selling UK single of 2018. She made BRIT Award history by becoming the first woman artist to pick up five nominations last year, taking home the awards for British Breakthrough Act and British Female Solo Artist. Dua has sold over 40 million singles and over 3.4 million albums worldwide. Alita was always about recombining contrasts—the battle and the angel, the real and the digital, and also the styles of Rodriguez and Cameron. For one of the stars of the film; Jennifer Connelly, the final film is a union of both filmmakers’ sensibilities. “You have the epic scale of fantasy that we all associate with Jim but also the playfulness, sense of fun and a little bit of the subversiveness and dark humor of Robert,” she says. One of the last layers of creation added was the music, including the brand new single “Swan Song,” co-written and performed by double Grammy® nominee Dua Lipa. This content is copyright 2019, with kind courtesy of the office of publicity for Dua Lipa and Warner Bros., all rights reserved.